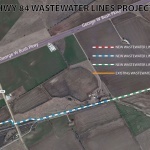 New wastewater lines will be installed alongside the growing Highway 84 corridor. 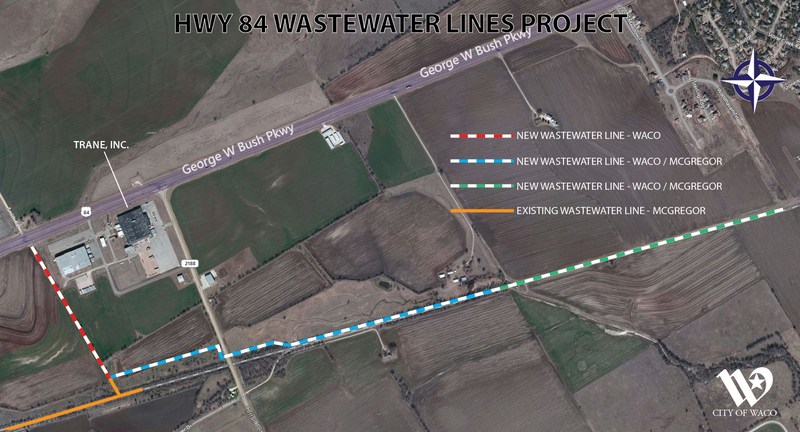 This project will extend wastewater service to industrial customers within Waco’s service area and also provide wastewater service to a portion of McGregor through a new contract. Minimal street closures are anticipated during this project.